With fashion week/month finally at a close, it is now time to assess the trends that we will be obsessing over for roughly the next year. Which styles will Zara be the quickest to adapt for its own price point? What looks will magazines feature in their editorials? What will the people be wearing come fall, now that we know what to look forward to? One guess: the beret. 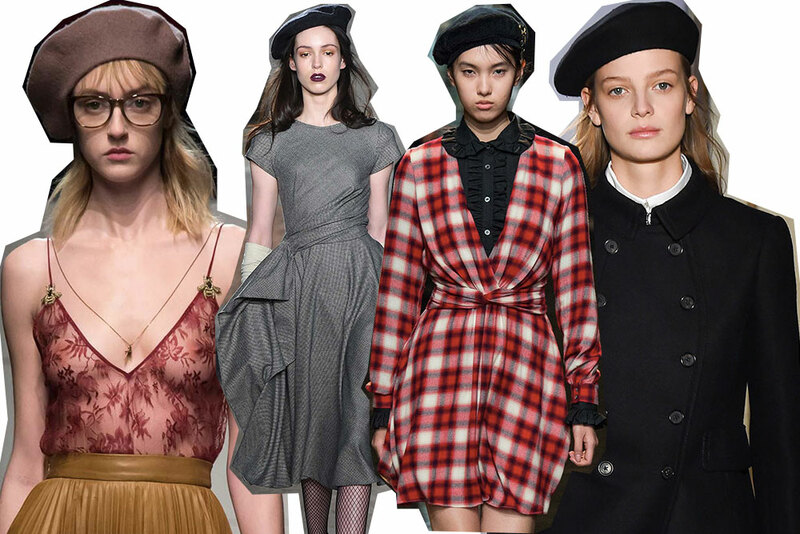 Fitting in with the season's trends of both military utilitarianism (see: Marc by Marc Jacobs) and vintage beatnik counterculture (see: Gucci), the beret is a simple but effective accessory that has the power to add a whole lot of personality to a look. Do not be confused: this is not a hat that one dons with a boatneck shirt and black trousers in hopes of looking effortless and French (no, you will only look like a mime with that look). I would recommend wearing a beret with a little more creativity than that. An army green coat mixed with a full skirt could be in need of a beret in order to spice things up, or a glamorous 40s-style dress. 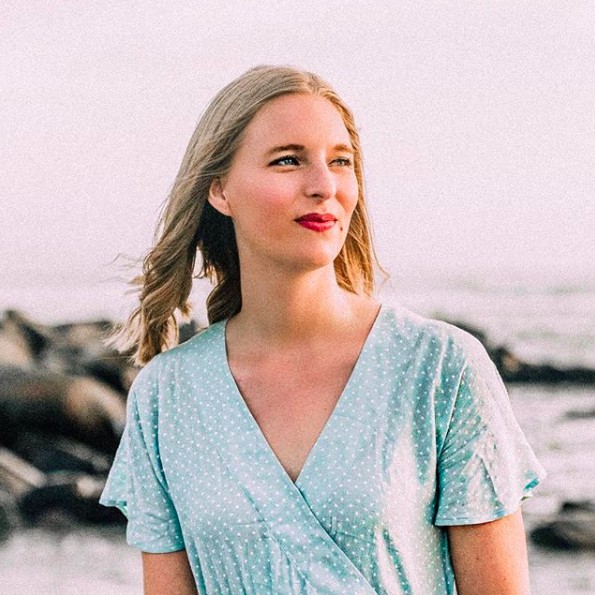 There's a lot of opportunities to wear the beret, just be creative and go for it!